Saudi Consul general ISB (Pakistan) announced his decision about transgenders Visa Ban for Umrah. The Saudi consul generalin Islamabad announced the decision on Monday, Nov. 21. Those who identify as transgender will no longer be granted visas for Umrah, a Muslim pilgrimage to Mecca that can be takenat any time during the year but is not required. Sources from the Saudi government say the consulate general has informed the Travel Agents Association of Pakistan about the decision. 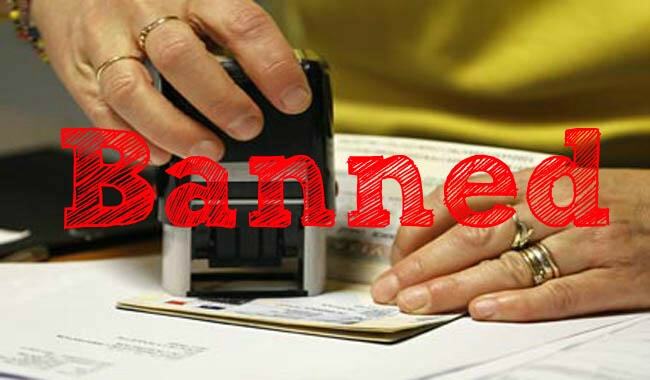 Other travel agencies have also reportedly been instructed to not issue visas to trans people. A reason for the ban has yet to be given. The same week the ban was instated, a senior official from the Ministry of Haj and Umrah said the number of Umrah visas issued has increased by 30,000 in comparison to last year. Isa Row as, the undersecretary for Umrah affairs, credits newly expanded facilities in both holy cities of Mecca and Medina for the growth in participants.